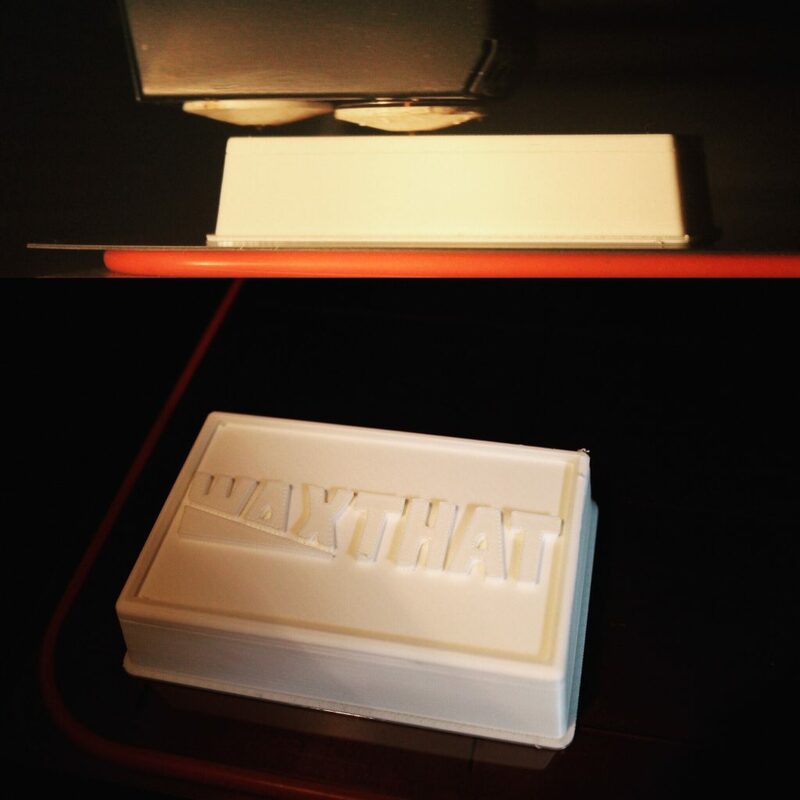 Finishing the 2016 3D printed Waxthat shapes…Soon we will start pouring the new and improved 2K16 Waxthat bars. The new 2K16 Waxthat bars are available from mid January! Waxthat wakeskate & wakeboard wax, for Perfect Park Performance.